Home / health / Love life and live it to its fullest in Happiness and Health! Love life and live it to its fullest in Happiness and Health! 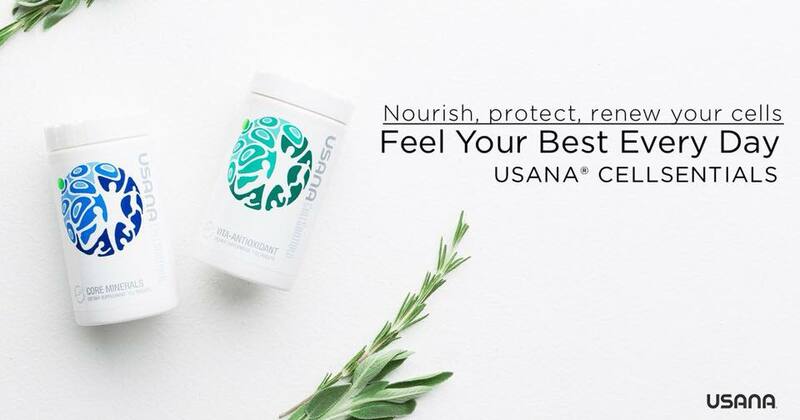 World class athletes trust their health to USANA products for their purity and safety. USANA products are also listed in the Physicians’ Desk Reference (PDR) in North America helping earn the trust of doctors and health professionals in many parts of the world.